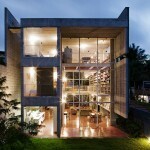 It’s always fun to see the homes that architects design for themself. 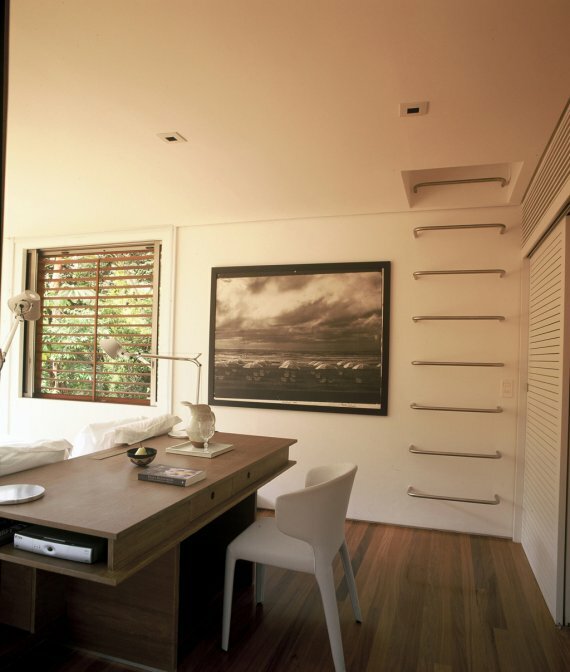 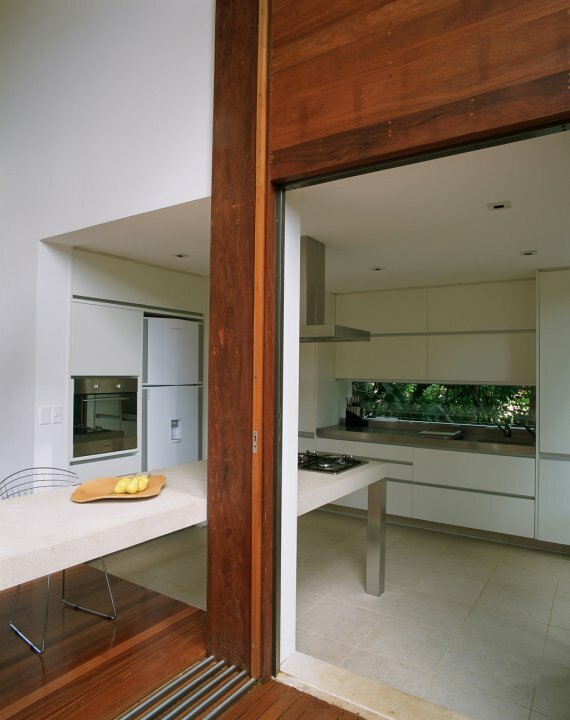 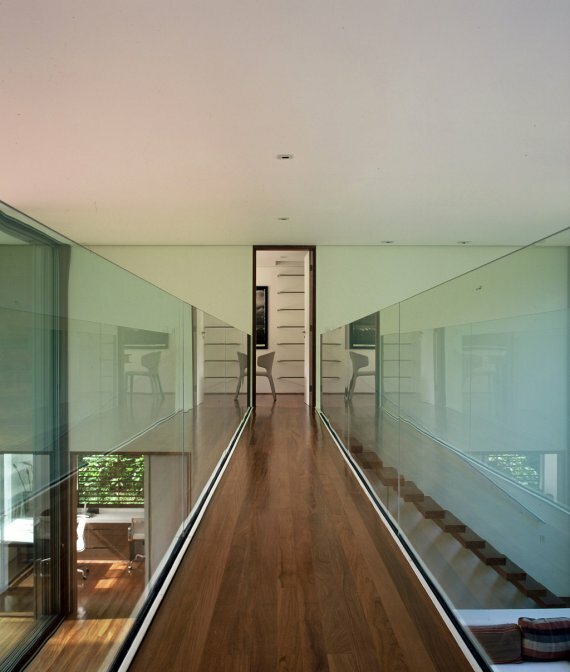 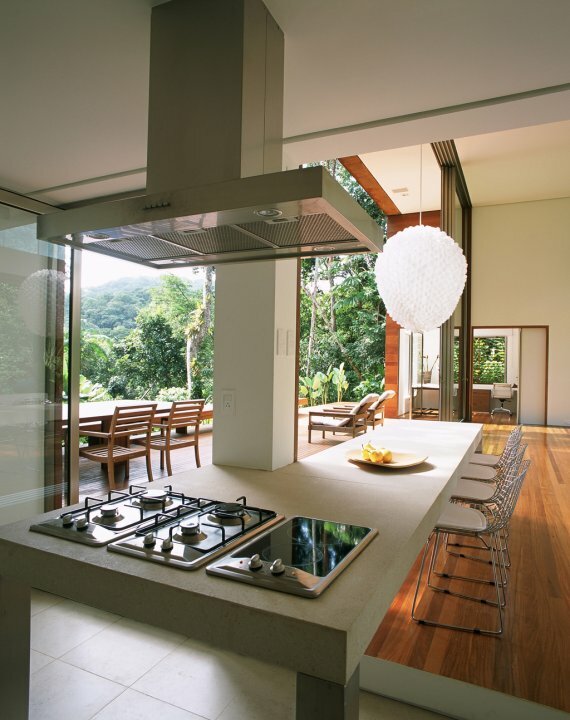 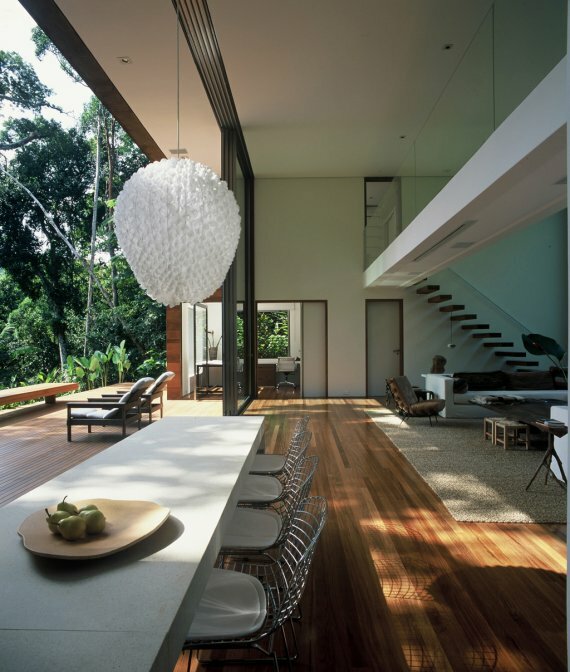 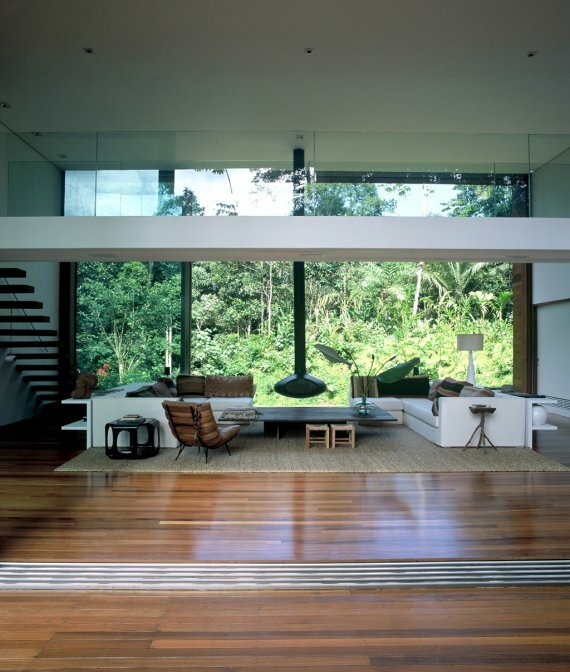 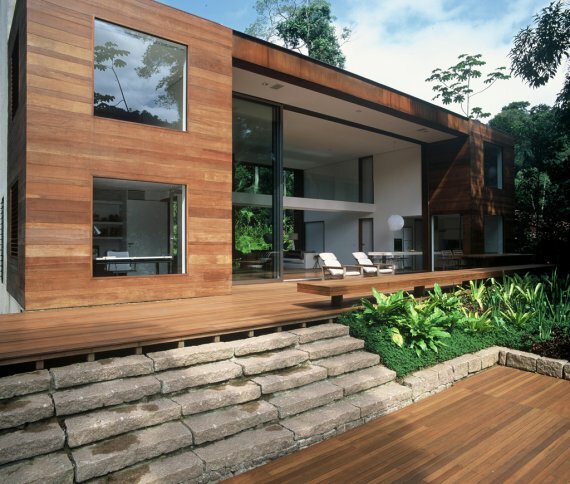 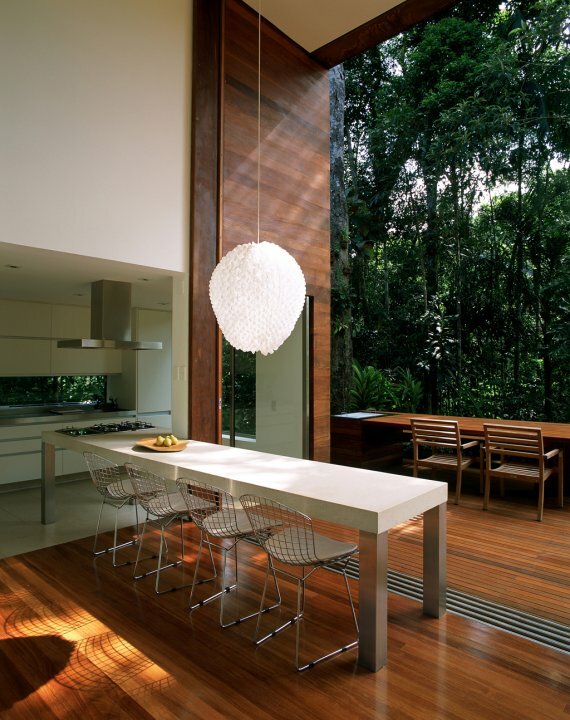 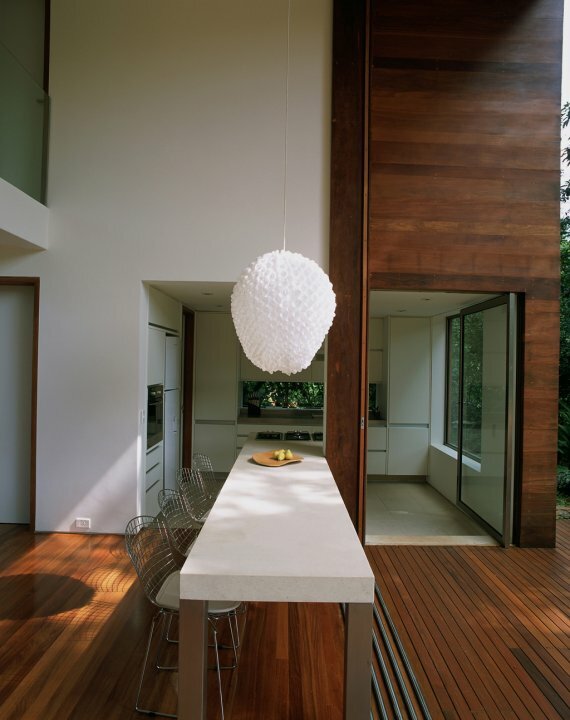 Brazilian architect Arthur Casas did just that with this house in Iporanga, Brazil. 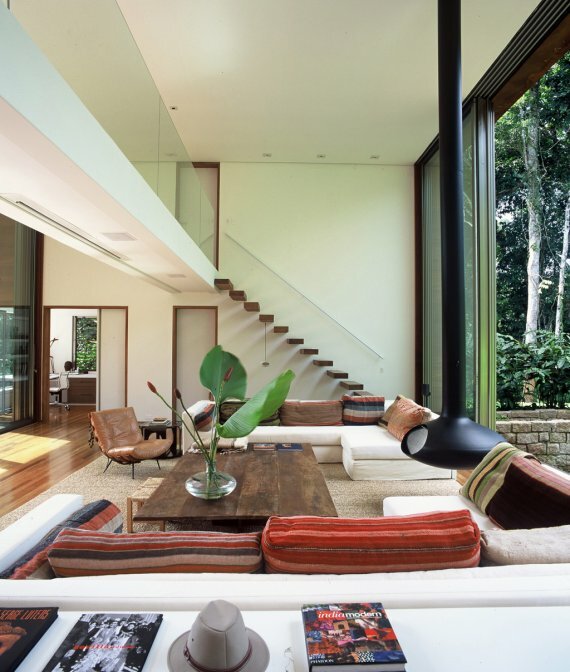 He’s clearly achieved the dream of having a living space that brings the outside in, and the inside out. 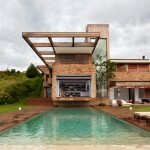 Visit the Arthur Casas website – here.